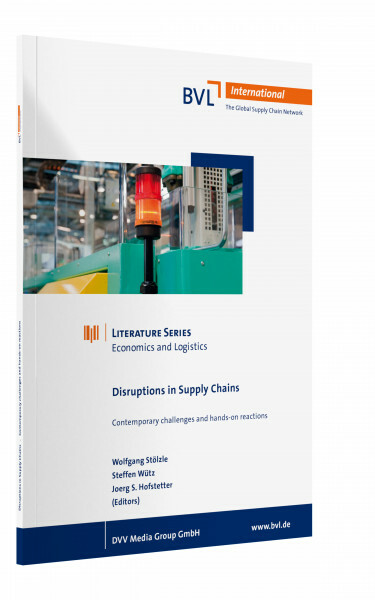 Setup of the study Together with representatives of industry the BVL International and the Chair of Logistics Management at the University of St.Gallen analyzed causes of disruptions from a theoretical and practical perspective. Based on this work, the group discusses approaches to react to these disruptions and points out the conciseness of and reaction to disruptions in supply chains in practice. Special price for BVL members: EUR 39.20 - please enter your BVL membership number in the comment field when ordering.